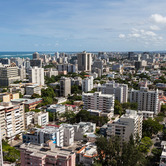 According to a recent report by Jones Lang LaSalle (JLL), Panama City is enjoying an office building boom being driven by several economic factors. Panama's real GDP growth, though the highest in Latin America, slowed by a tenth of a percent to 7.6% in 2013. However, it is expected to remain strong due to high public infrastructure spending. The Consumer Price Index dropped to 3.7% from 4.9% a year ago, owing to continued downward inflationary pressures. S&P lifted its long-term sovereign foreign currency credit rating for Panama from BBB- to BBB in 2013, citing its strong macroeconomic environment and increased economic diversification, which will help shield the small nation from swings in the global economy. Exports and Panama Canal activity both decreased in 2013, mostly attributable to a slowdown in global economic conditions, as well as to continuing issues with Colombia and Venezuela. Colombia recently extended its tariffs on textiles and footwear passing through Panama's Colón Free Trade Zone for two more years, while Venezuelan companies are finding it difficult to repay Colón FTZ debts with the strict capital controls and rising foreign exchange risk in that country. However, domestic consumption and private spending were both up in 2013 thanks to the domestic economy's overall growth. 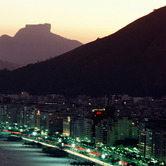 According to the World Bank, FDI as a percentage of GDP in 2012 (9.3%) ranked high in Latin America (#6). Public infrastructure spending and growth in manufacturing, professional services, and tourism should keep GDP growth high in the near future, although this figure could fall a bit from 7% to 5% after the completion of the Canal expansion project, slated for 2015. 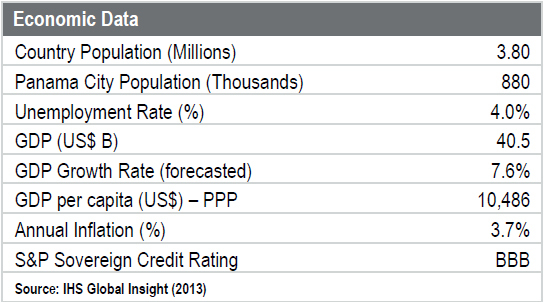 Panama is currently experiencing historically low unemployment, at around 4%. While a dispute did arisen between the Panama Canal Authority and the consortium of private contractors over which party is responsible for paying USD $1.6 billion in cost overruns related to the project in February. The two sides have reached an agreement in negotiations and work has restarted again on the competition of the Panama Canal expansion as previously reported by World Property Channel. Prospects for sustained economic growth look promising, considering Panama's overall business-friendly legal environment, its menu of tax, immigration and labor incentives, a dollarized economy, strong banking and logistics sectors, relatively low crime, and expanding infrastructure. Panama City will complete Central America's first Metro line by the end of 2014, with three more planned lines on the way. Presidential and legislative elections are coming up in May 2014, though it is highly unlikely that the winning candidate should alter the country's economic and political direction. Panama continues to experience the effects of an unprecedented office construction boom. Approximately 175,000 m2 of office space were delivered in 2013, with over 500,000 m2 planned for delivery in between 2014 and 2015. New supply of Class A and AB properties over the next three years will represent a 70% growth of the market. About 40% of prime office stock today can be found in the Banking District, while the San Francisco and Corridor Sur submarkets each currently boast ~25% of total stock. Over the next three years, the majority of development will be concentrated in the Banking District (~350,000 m2 of production, or 60% overall), and the Corridor Sur submarket (~130,000 m2 of production, or 22% of overall Class A and AB stock). The first half of 2013 saw less than 10,000 m2 of prime office product enter the market, which was followed by a staggering 165,000 m2 of production in the second half of the year. 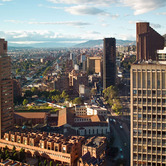 The Corridor Sur and Banking District submarkets experienced particularly high production with nearly 120,000 m2 between them. A large chunk of this year's production is attributable to Star Bay/BICSA Financial Center building (57K), the 2nd and 3rd phases of Oceania (31K), and Torre MMG (28K). Another year of fast-growing supply is expected in 2014 with nearly 230,000 m2 expected to be completed. The most notable projects to come are the 61,000 m2 Soho Tower and the 33,000 m2 Sortis - both in the Banking District - as well as the 34,000 m2 Costa del Este Financial Park in the Corridor Sur submarket. Much of this construction can be attributed to speculation on economic growth resulting from the expanded canal as well as easy access to credit. Illicit capital investments, which the non-profit advocacy group Global Financial Integrity estimates accounts for as much as 12% of Panamanian GDP, have also played a significant role. Supply has far outpaced demand in Panama City in recent years. Well over 500,000 m2 of office space have been added to the market between 2011 and 2013, yet only 230,000 m2 have actually been rented out. 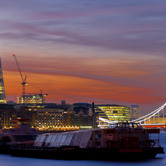 Demand in 2013 dropped to its lowest level since 2010, with approximately 48,000 m2 in total office absorption. The vast majority of this occurred in the Corridor Sur submarket (25K) and San Francisco (22K). One important factor that has explained rising demand over the past few years is Law 41. Passed in 2007, this legislation allows companies to set up pilot operations in Panama under a favorable tax structure so that local business units can test the waters and perhaps one day expand their operation. Many investors are hopeful that companies who were the first to take advantage of this incentive package are now in the 5-7 year window of operation and will be looking to expand. 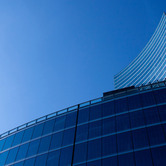 Overall office vacancy soared to 37% from 28% between Q4 2012 and Q4 2013. These are the highest vacancy rates seen anywhere in Latin America, and represent a historical high for Panama City. Even an optimistic outlook has vacancy rising to at least 45% by year-end 2014. This trend could reverse a bit depending on the global economic recovery and the opening of the Panama Canal's third set of locks, but even then there will be a glut of supply for the market to absorb. The Banking District leads Class A submarket vacancy with over 60%. 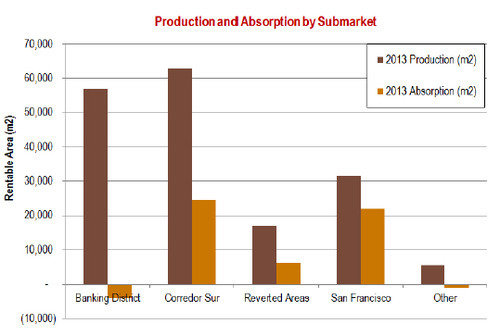 This is followed by San Francisco with over 48%, the Corridor Sur submarket with 26%, and the Reverted Areas with 23%. The Corridor Sur submarket shows the highest vacancy rate for Class AB, at nearly 78%. The Reverted Areas follows this at 27%, the Banking District at 22%, and San Francisco at 11%. 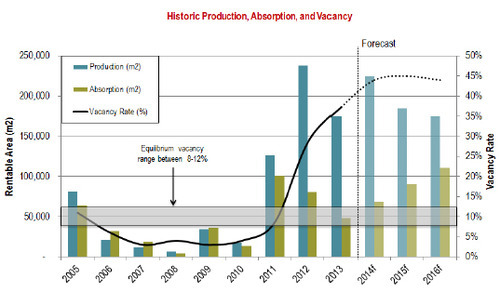 Vacancy data suggests that higher vacancy exists for newer Class A buildings than for older Class AB stock. Over the past year Class A vacancy rose from 35% to over 42%, and Class AB vacancy is also on the rise going from 22% to 29% by the end of 2013. The potential for high vacancy and a drop in absorption over the next few years should continue to place downward pressure on rents, providing tenants with added leverage in negotiations. 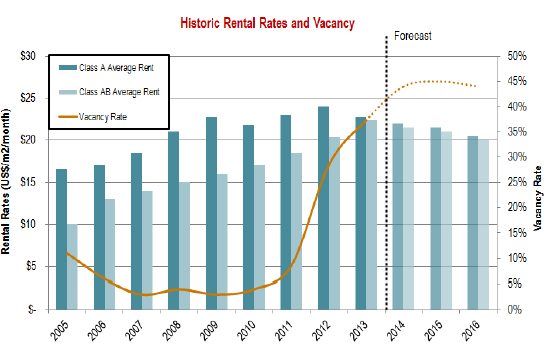 Rents on average have been falling steadily since 2012 as the vacancy rate soars. One particularly notable trend is the convergence of Class A and AB rents - a clear sign of an oversupplied Class A market. Jones Lang LaSalle estimates that rents will fall moderately over the next few years as the market goes through a demand response. Office seekers can generally expect monthly rental rates between USD $15 - 28/m2/month for Class A space and between USD $13 - 25/m2/month for Class AB space. Sale prices are between USD $2,500 - 3,500/m2 for Class A space and between USD $1,000 - 3,400/m2 for Class AB space, depending on the submarket and property. Asking rates for new Class A commercial office space are highest in the Corridor Sur submarket, with an average of USD $24/m2/month. This can be explained by Costa del Este's particular appeal to multinational companies, which allows these properties to command higher rents. The average asking rate for Class A in the Banking District is just under USD $24/m2/month. In the Reverted Areas, new Class A space in Panama Pacifico is being offered at around USD $22/m2/month. Along with Costa del Este, this development has also positioned itself as a particularly attractive hub for multinationals, owing to its Special Economic Zone status and master-planned community amenities. Panama City is the 11th largest office market in Latin America, though this will change in the next few years as new supply comes to fruition. 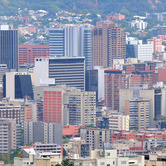 With respect to annual production, Panama City ranks up there with much larger cities such as Santiago and Lima. Rents are among the lowest in the region.